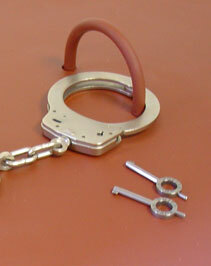 United Prison Equipment fabricates a full line of Stock Detention Furnishings including: beds, desks, seats, benches, doors, clothes hooks and mirrors just to name a few. UPE's ability to fabricate any custom Detention Furnishing and/or accessory that may be required for a particular facility, sets them apart from the competition. 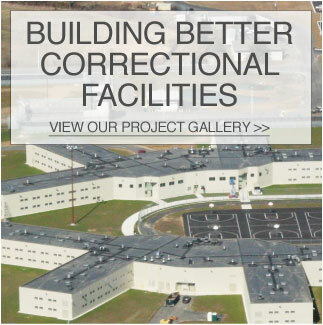 When it comes to custom fabrication, no other manufacturer has the capabilities in-house or has the history of exceeding the project standards more consistently than United Prison Equipment. 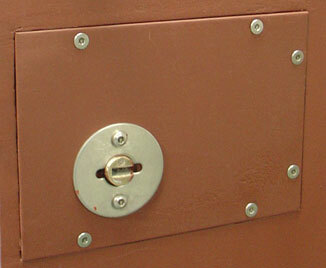 United Prison Equipment fabricates a full line of Security and Detention Furnishings. Please click the BROWSE PRODUCT link above for our standard offerings. 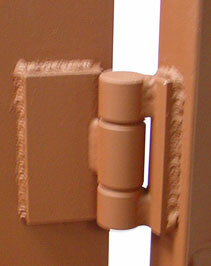 In addition we can custom fabricate to your specifications.